The company is engaged in design, manufacture, sale and installation of water simulators "Artificial wave for surfing", towing installations, pools and ponds by globally recognized technologies. We are the only Russian company that can guarantee the launch of such kind of projects with a high quality and on time. We are the only one company in the CIS that has a patent for "artificial wave" technology. Our installations are already operated and it is already possible to ride them, they do not just exist "on paper" or in the heads of "enthusiasts". You do not have to bear the costs associated with customs duties and expensive delivery of equipment. 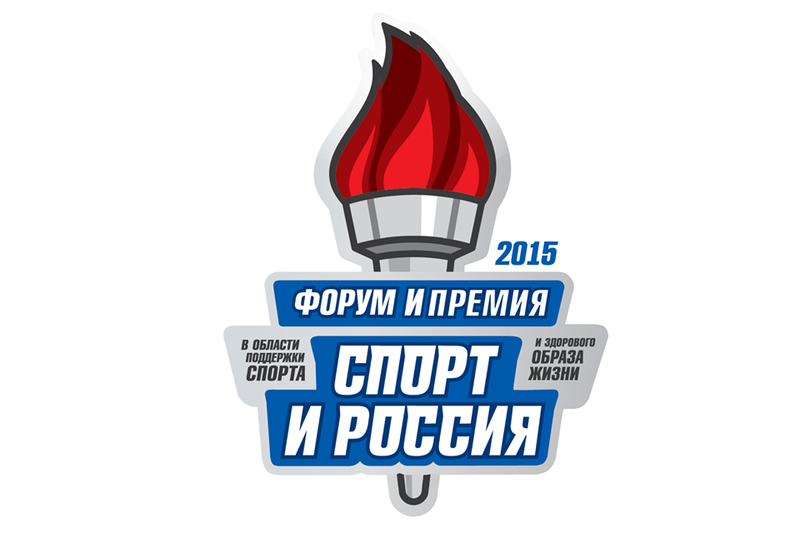 We are supported by the Russian Federation of Surfing (RFS) and the Russian Federation of Flowboarding (RFF); the first Russian championship in flowboarding in "flowboard" and "bodyboard" categories was held under their auspices on our artificial waves in 2015. We are professional athletes, instructors and we know a rider needs and how a wave station have to function. 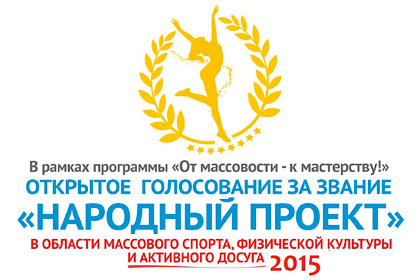 The above is confirmed by the awards of the Ministry of Sport, Tourism and Youth Policy of the Russian Federation.